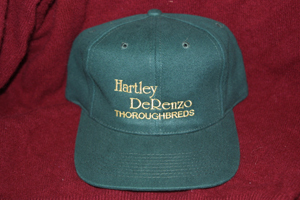 Get custom embroidery for personalized items suitable for any occasion. Browse our embroidery catalog to discover a complete range of clothing for men, women, and children. 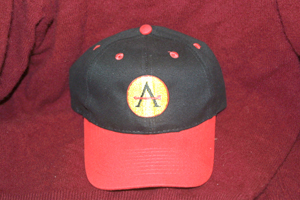 You can order embroidered shirts, hats, jackets, and more. 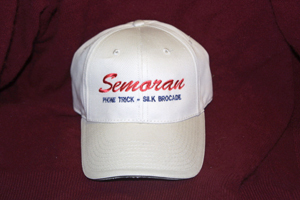 Custom embroidery is a great way to promote your business with a polished look. Western Ivy uses the most modern equipment with specialized software to create the highest quality products. We have friendly, knowledgeable staff to guide you in selecting your options. Expect to be treated with respect regardless of the size of your order. You're more than just a number to our family-run business. We listen to your ideas and your concerns; then we provide custom solutions with close attention to the important details. If you are submitting your own artwork, please review our artwork requirements. For those that don't have a logo, Western Ivy comes through for you with over 15,000 stock designs. Check out these samples of our work. Do you see anyone you know?